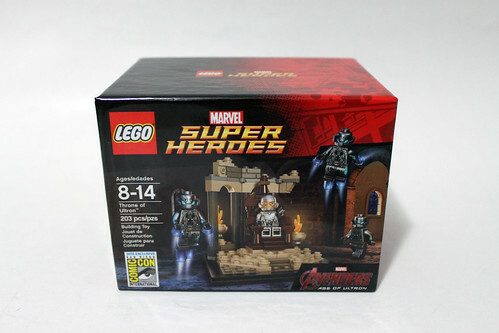 On the second full day of San Diego Comic Con 2015, LEGO sold the exclusive LEGO Marvel Super Heroes Avengers: Age of Ultron Throne of Ultron set. 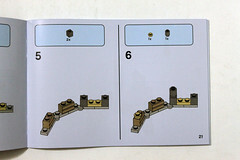 Like with the Action Comics #1 Superman set, I’ve opened it up and have provided the building instructions for the set for you readers. 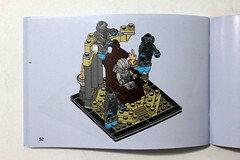 I can confirm there are no exclusive part to the Throne of Ultron set so that’s a sigh of relief for those who are wanting to recreate this set. 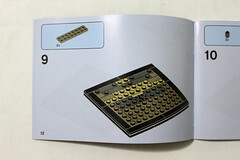 However there are a few parts that are somewhat rare due to the fact that they have just been recently released this year in sets. 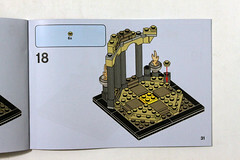 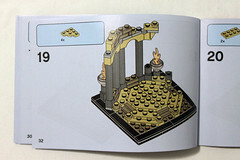 For example, the fire pit bowl 6104346 is only in a couple of the newer LEGO Friends and LEGO Elves sets. 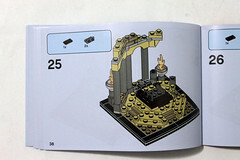 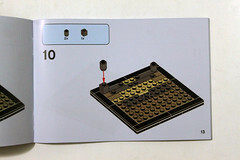 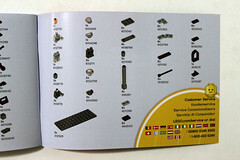 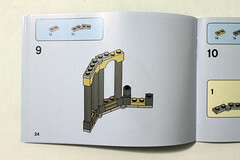 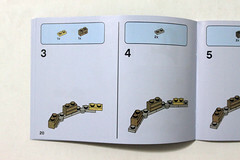 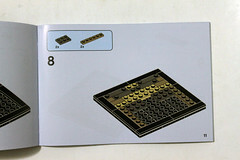 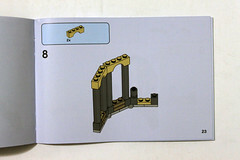 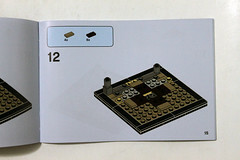 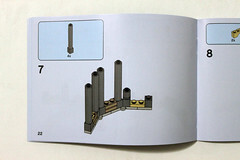 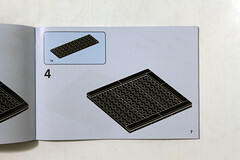 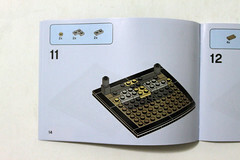 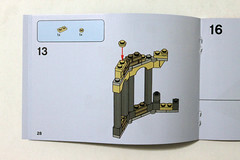 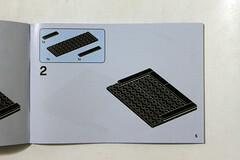 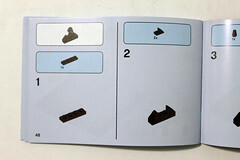 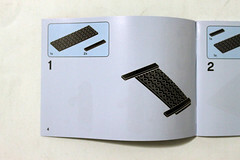 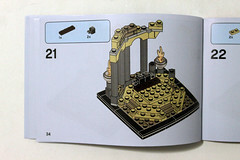 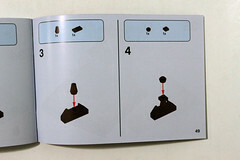 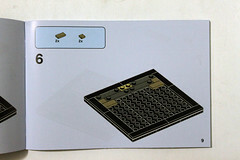 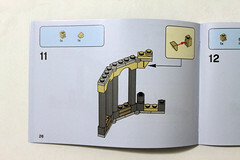 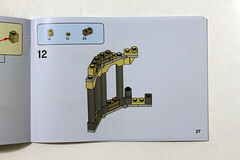 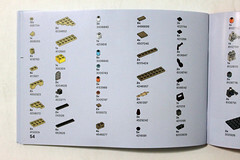 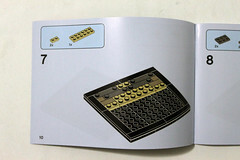 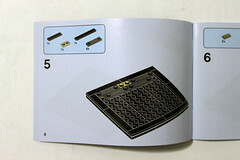 Other than that, all the other pieces should be readily available on BrickLink if you’re sourcing your parts. 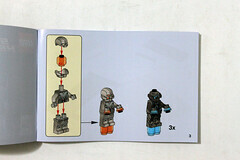 For the minifigures, Ultron is the same one as in The Quinjet City Chase (76032) while the Ultron Sentries are from Iron Man vs. Ultron (76029) with their neck brace 6104350 from the The Hulk Buster Smash (76031) . 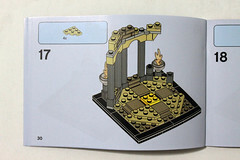 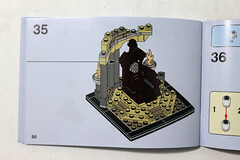 If you already have these sets, then you should have no problem putting together the minifigures. 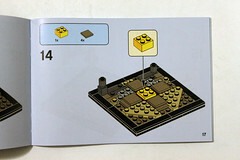 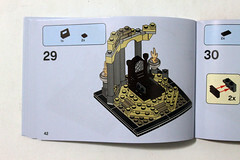 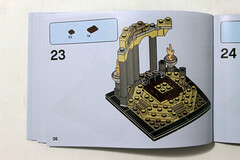 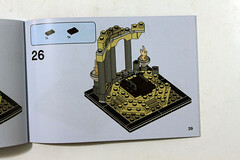 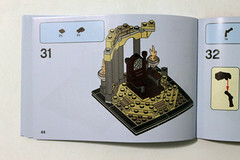 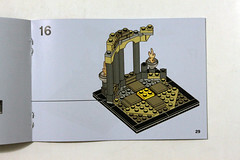 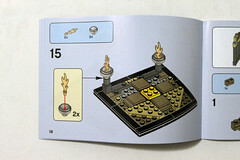 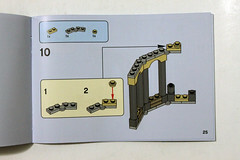 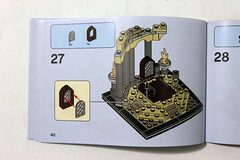 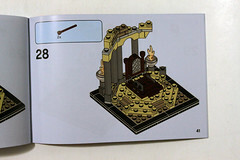 Again, you can head over to my Flickr album to see larger building instruction images or you can download the PDF version to use at your convenience. 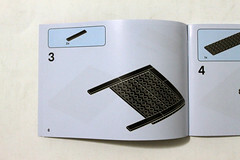 On pages 28 and 29, I’m not sure why the steps go from 13 to 16 but it’s in order so there aren’t any missing steps.